There is now an incentive for the Mets not to re-sign Murphy. The 2015 NLDS & NLCS most valuable player has turned down a $15.8 million qualifying offer for the 2016 MLB Season. Murphy had until 5 p.m. on Friday to accept the Mets’ offer. Now, that he has declined, the Mets will receive a first round “compensation” draft pick from the team that signs him. Last year, we had to forfeit our pick to the Rockies when we signed Michael Cuddyer. This year, if we do not re-sign Murphy (which doesn’t make much sense at the moment), we will have two first round picks. Murphy will always be a very special Met on a personal level. I met him in-person at a cafe in 2013, and I remember watching his first game in Houston back in 2008. Sure he has made me pull my hair on various occasions, but there is something very special about his legacy and what he brought to the Mets over the years. He’s played in Shea Stadium, old-Citi, new Citi and World Series Citi. He was a 2014 All-Star with the Mets, and he was a postseason hero. 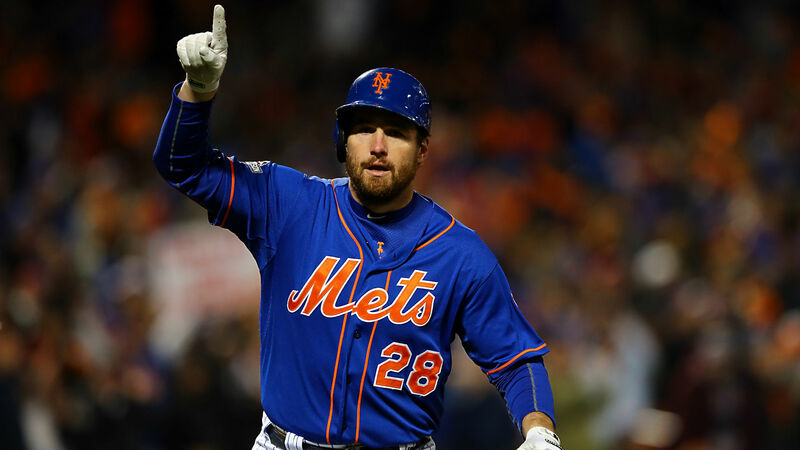 I will buy a Daniel Murphy Mets shirt after he signs with an opponent. It will be on clearance and it’ll be dirt cheap. The memories however, will be priceless. I’m confident the Mets won’t pursue Murphy, as signing him practically forfeits eight years of team control of a potential superstar in the first round pick. While I like Murphy, I also like that pick. Sure, Citi Field won’t be the same without him, but he’s helped us grow. And who knows, he might not be gone, stranger things have happened….